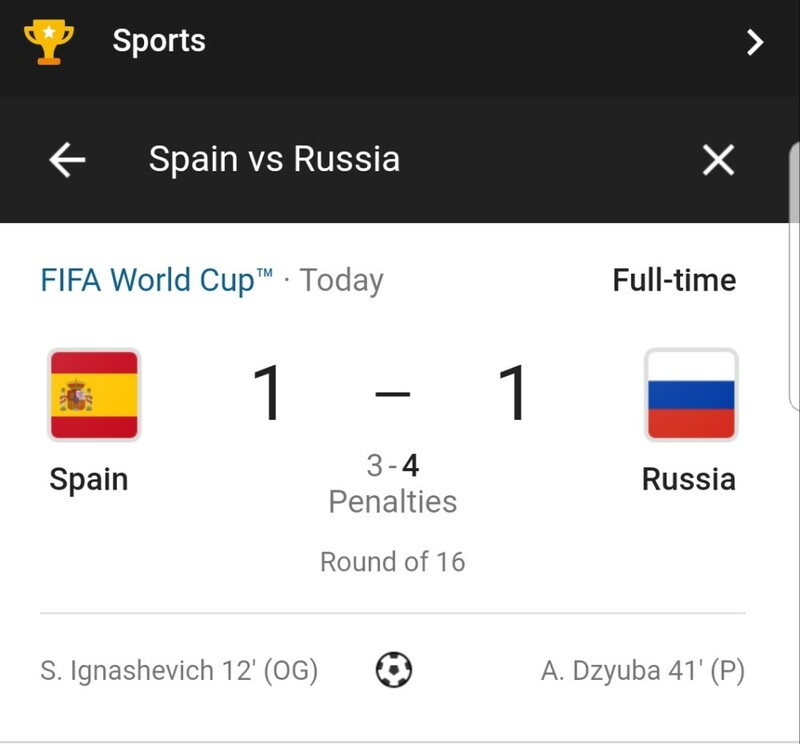 After 120 minutes of regular playing time with one goal for both sides, a penalty shootout became the last option to decide who goes through to the quarterfinals between Russia and Spain. Two saves by the Russian goalkeeper were enough to send Spain back home. Cristiano Ronaldo is engaged to Georgina Rodriguez! ?